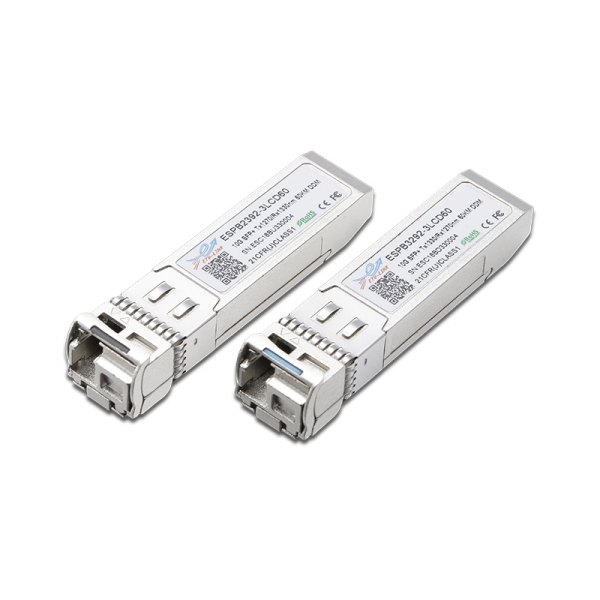 10GBASE-ER/EW defined by IEEE 802.3ae. 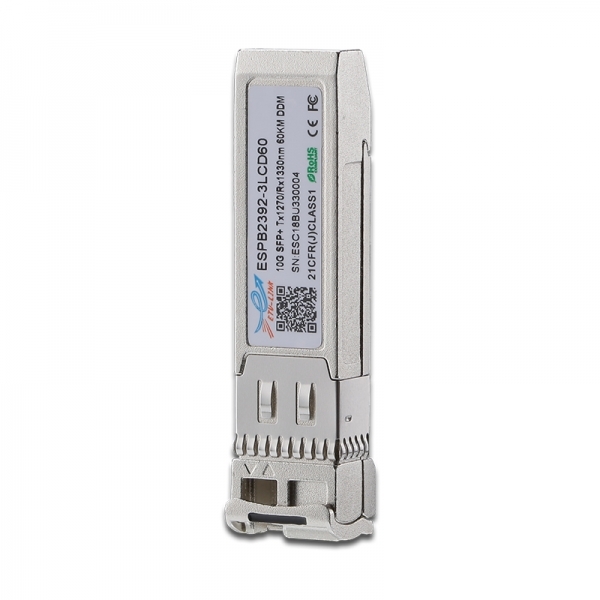 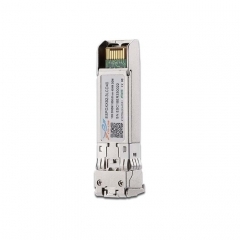 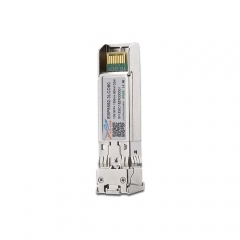 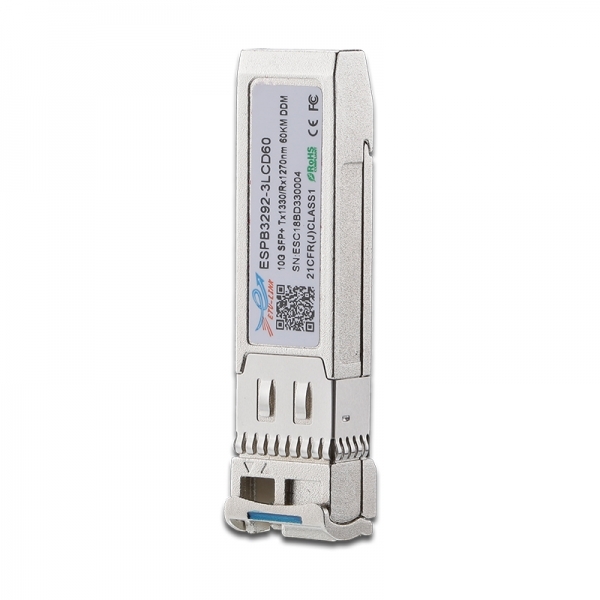 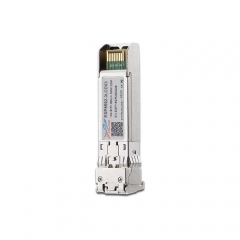 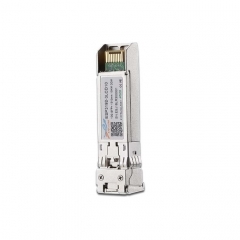 It is with the SFP+ 20-pin connector to allow hot plug capability. 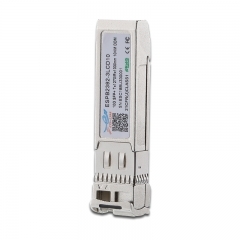 The ESBxxX-3LCD60 module is designed for single mode fiber and operates at a nominal wavelength of 1270nm or 1330nm;.The transmitter section uses a multiple quantum well DFB, which is class 1 laser compliant according to International Safety Standard IEC-60825.The receiver section consists of a APD photodiode integrated with a TIA.